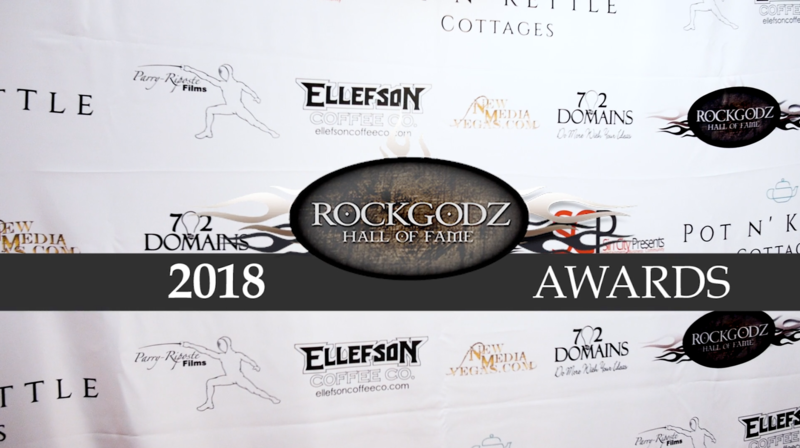 Join Cynthia Landeen and her team as they celebrate Rock n Roll at the 2018 Rock Godz Hall of Fame Awards at the Canyon Club in Agoura Hills. Highlights of corporate events, galas, industrials, business retreats, & interviews from our work with See. Spot. Cut., On-Site, Providence Saint Joseph, the American Heart Association, and Papa Joe Networks. Quentin Tarantino sits down with Air Talk’s Larry Mantle after a screening of Jackie Brown for a Q&A. Discover more about Los Angeles and the folks who call it home. This live, community-driven storytelling series features real people sharing true stories of life here in Southern California. 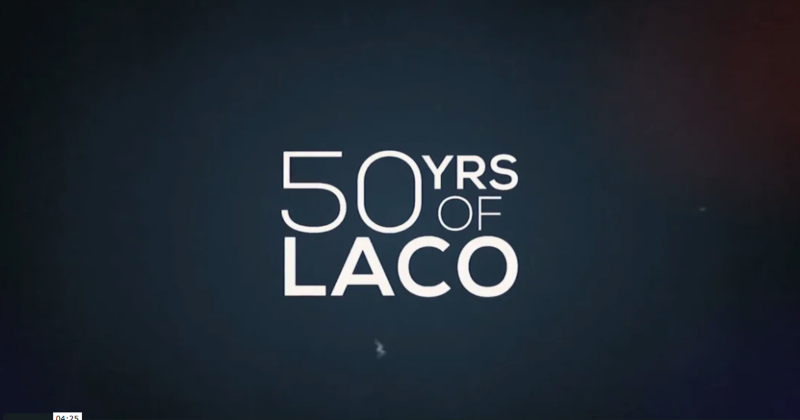 The music director designate, Jaime Martin, is highlighted here with LACO. A compilation of interviews from the founding members celebrating the 50th Anniversary of the Los Angeles Chamber Orchestra. 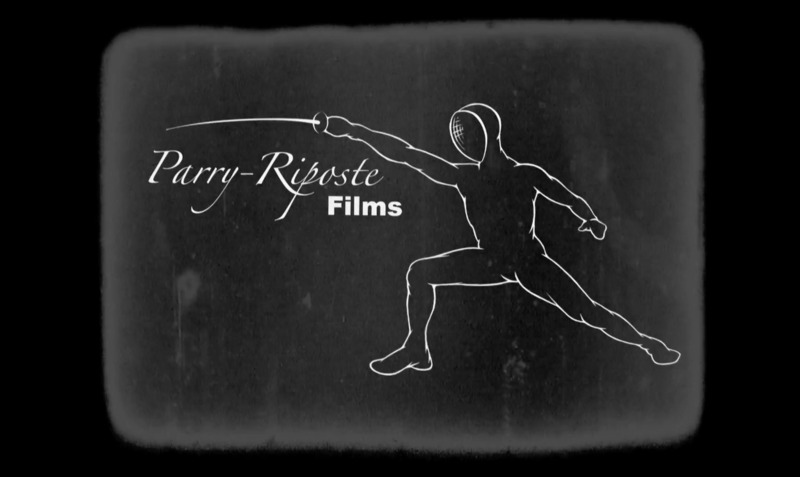 “Assemble!” A reel highlighting FringeTV’s Superhero themed coverage for the 2018 Hollywood Fringe Festival. “Make it so!” A reel highlighting FringeTV’s Sci-Fi themed coverage for the 2017 Hollywood Fringe Festival. Carolina shares the story of her life and death struggle and the miraculous birth of her daughter. Survivors share their stories as part of a campaign for new and remodeled Emergency Services at Providence Saint Joseph. Meet Sonia, Alissa, and Skylar. Learn about their journey and how important the NICU at Providence Saint Joseph has been to their entire family. Watch the story of Romy and Ashley, and how the NICU at Providence Saint Joseph saved the life of their son, Paxton. Join the campaign to raise funds to support the neonatal intensive care unit. The host for the 2016 American Heart Association’s Heart & Stroke Ball, Keegan-Michael Key, discusses why it is important to stay healthy. Meet Kaelyn, born with half of a heart, and hear her amazing story of survival. The 2015 American Heart Association Heart & Stroke Ball was held at the California Science Center and had some surprise guests, including Wayne Brady.